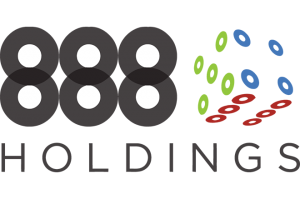 Internet betting company 888 Holdings plc has announced their full year 2016 financial results, noting that the company experienced large growth for the period. 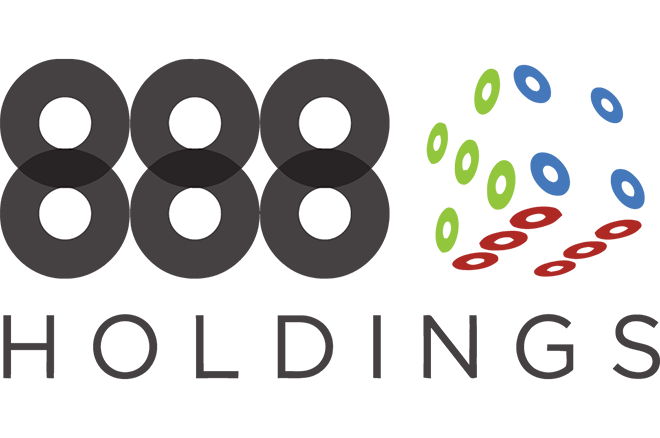 Revenue in the 12 months to December 31, 2016, amounted to a record $520.8 million (€482.5 million), up 13% on the $462.1 million posted in 2015. B2C revenue climbed 15% year-on-year to $460.2 million, while casino revenue increased 21% to $279.3 million and sports revenue hiked 49% to $51.9 million. Adjusted earnings before interest, tax, depreciation and amortization was up by 12% to $90.2 million, with a stable margin of 17.3%. The company has recommended a dividend of 5.1 cents per share, alongside a 10.5 cent per share one-off dividend.